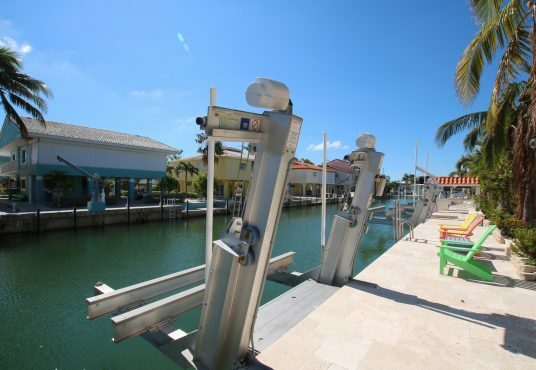 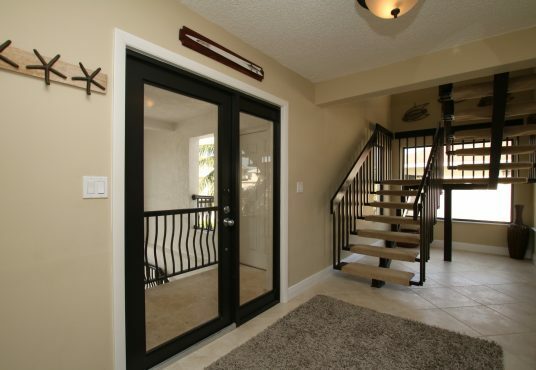 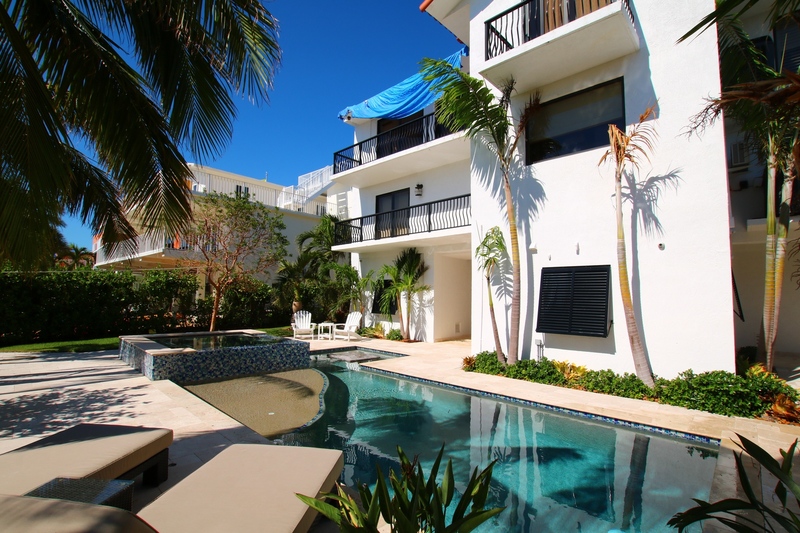 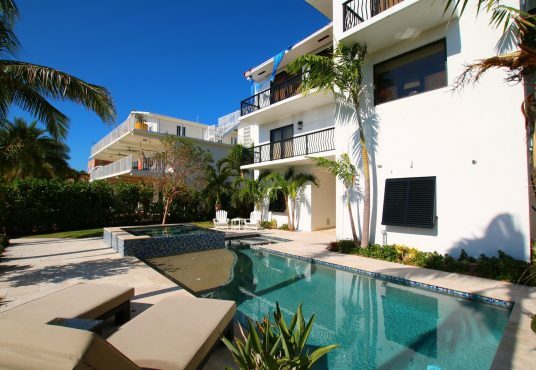 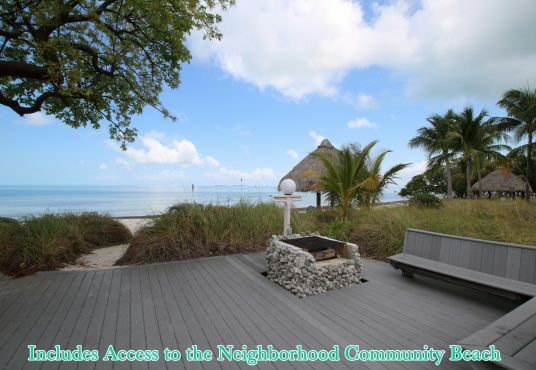 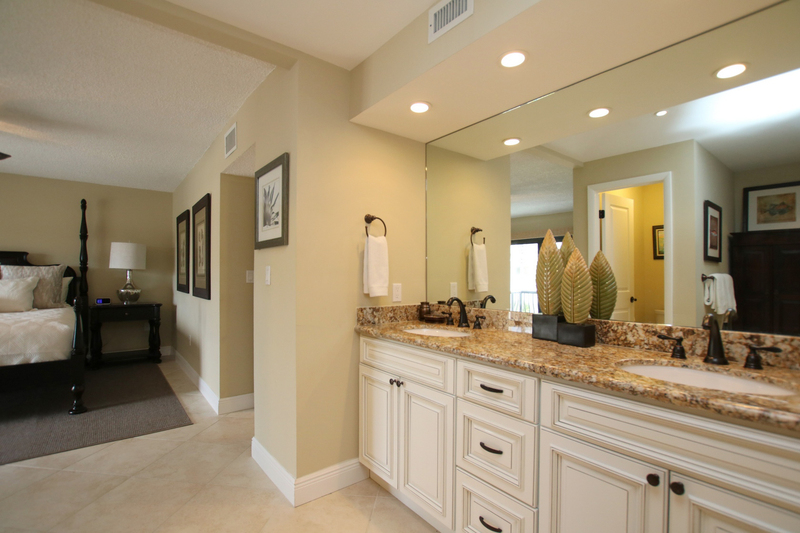 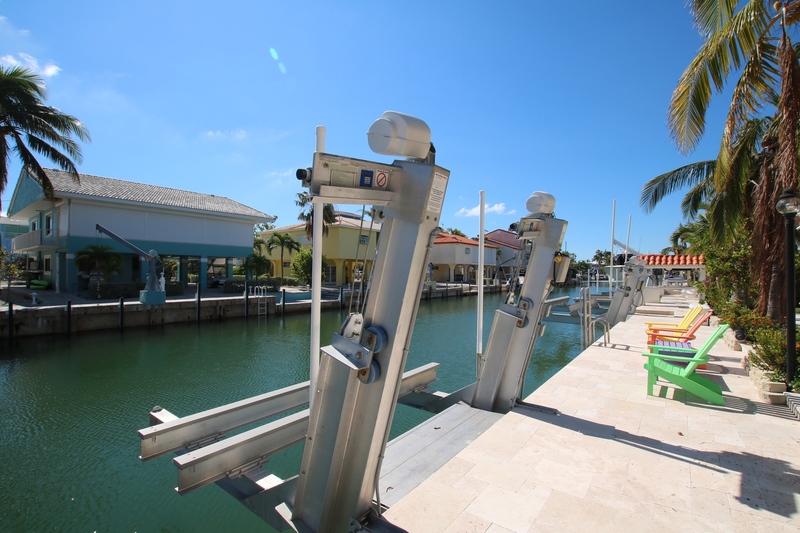 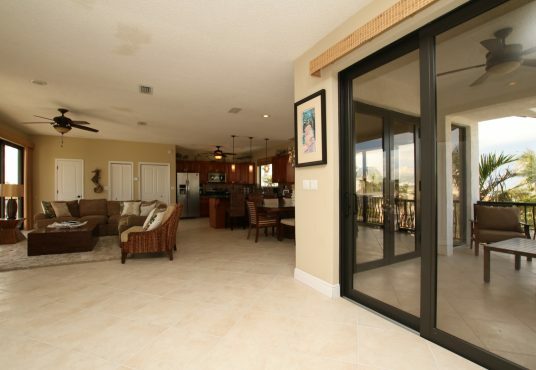 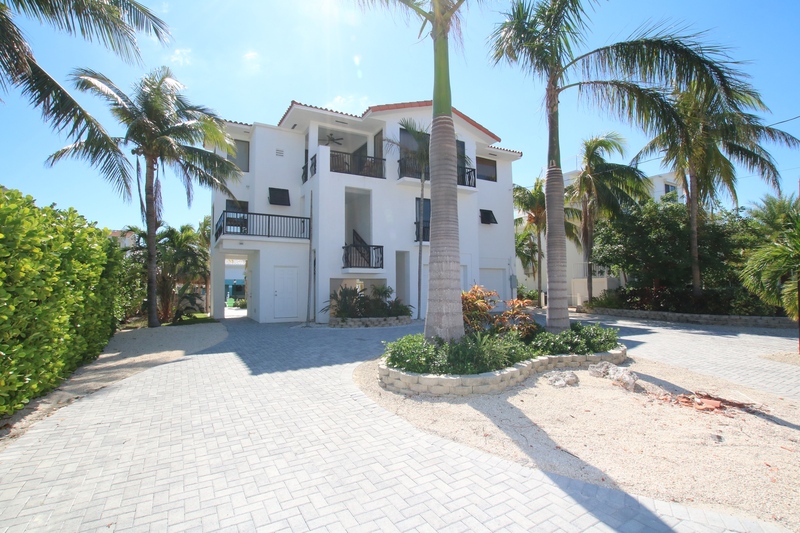 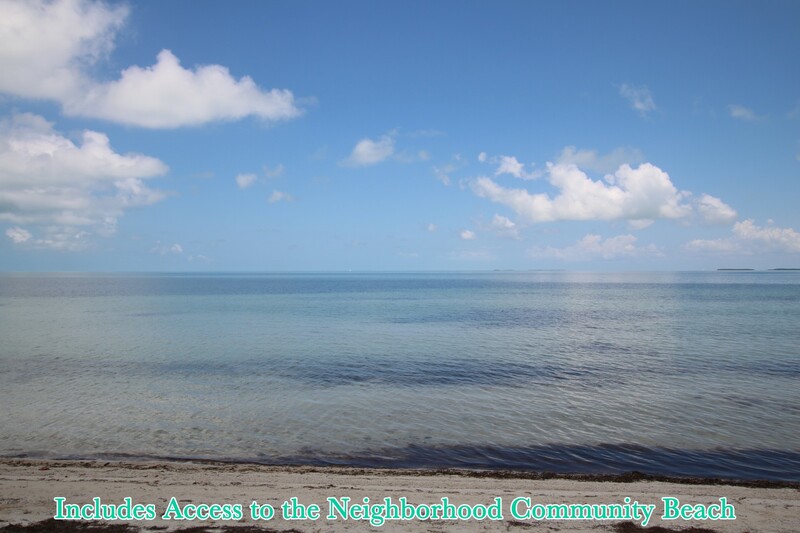 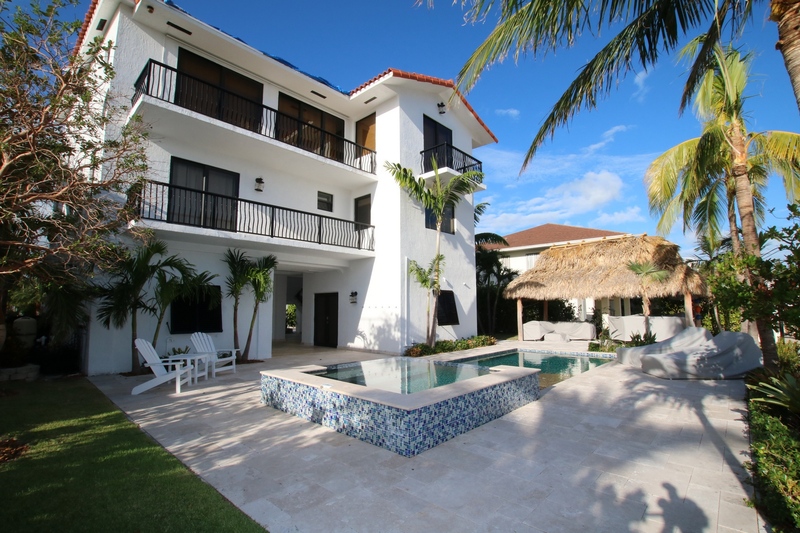 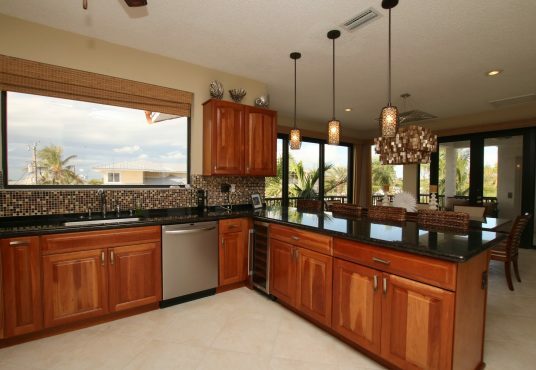 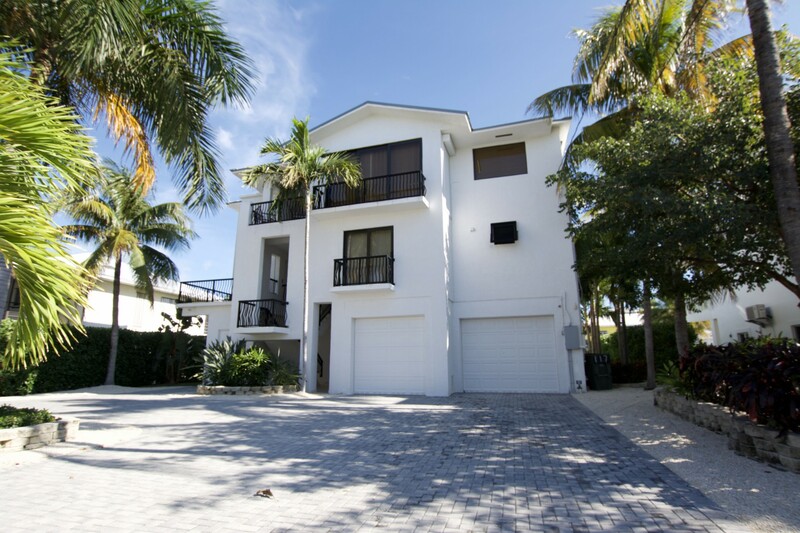 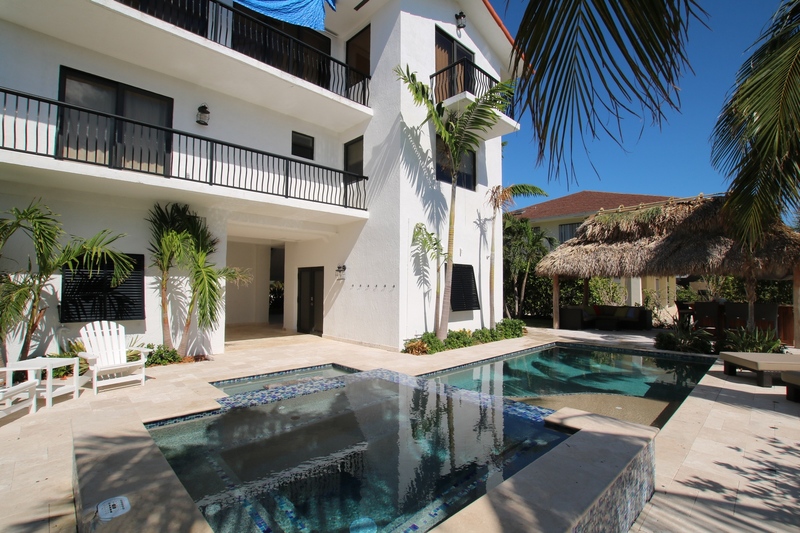 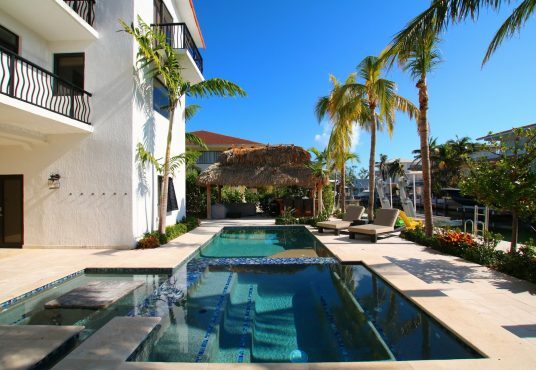 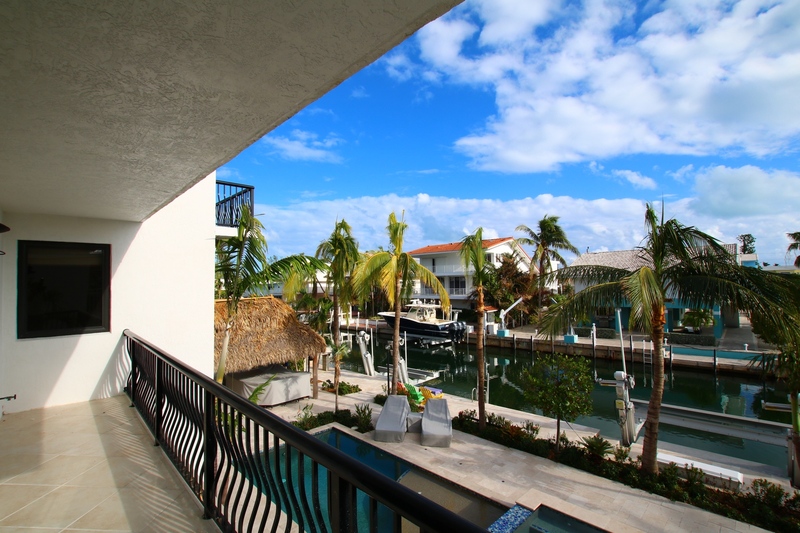 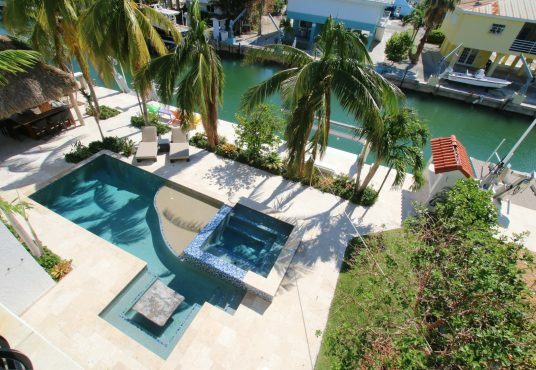 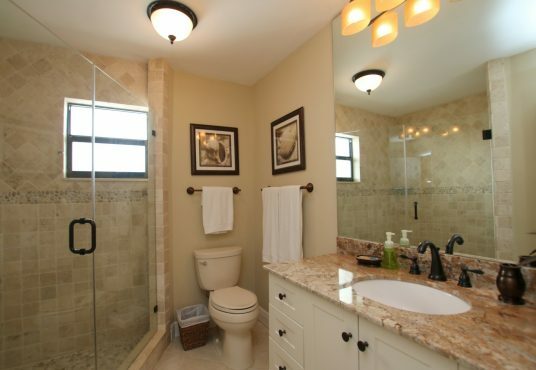 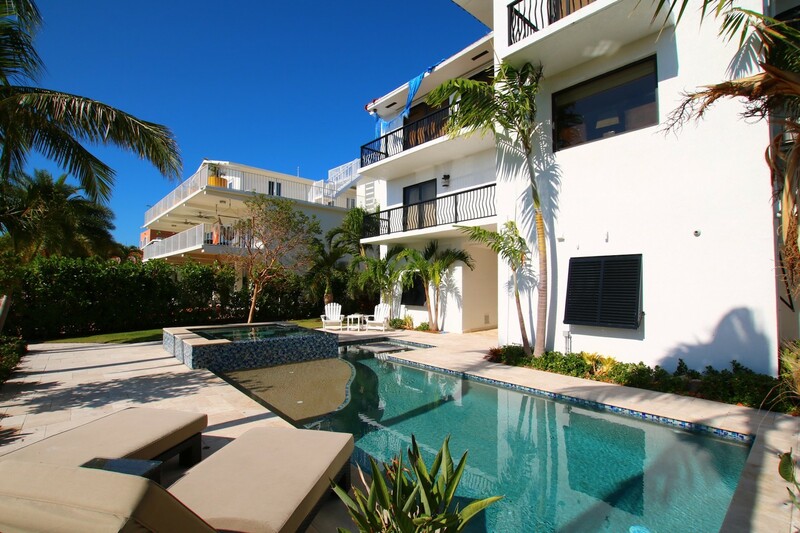 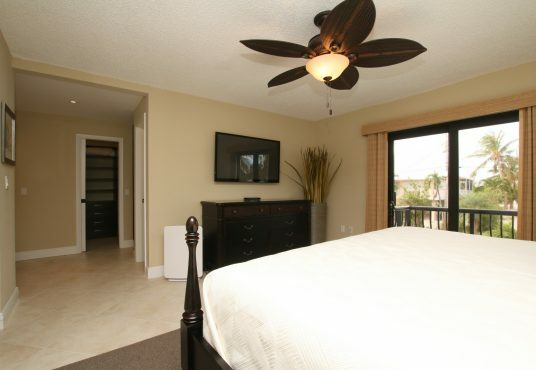 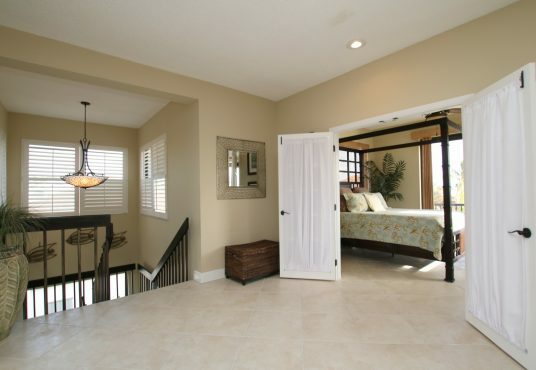 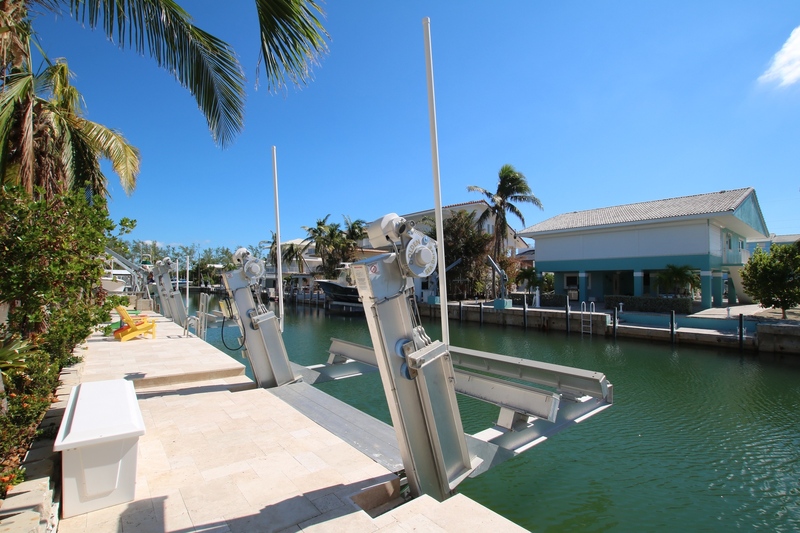 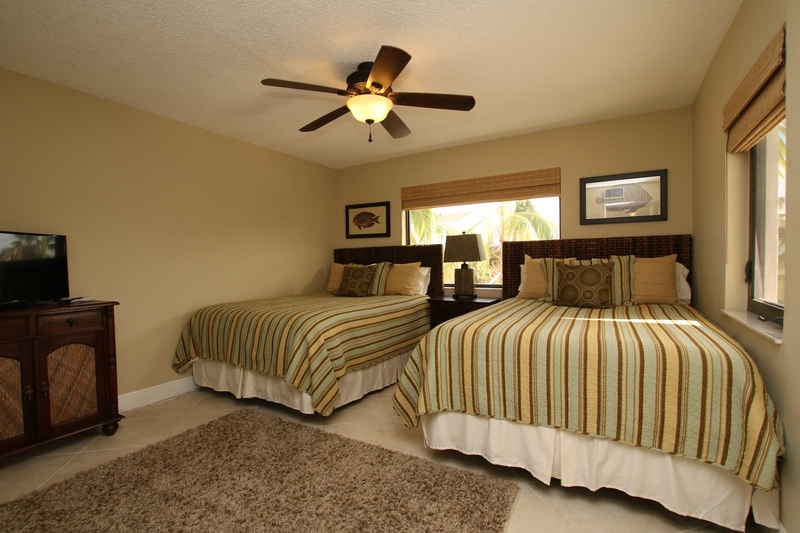 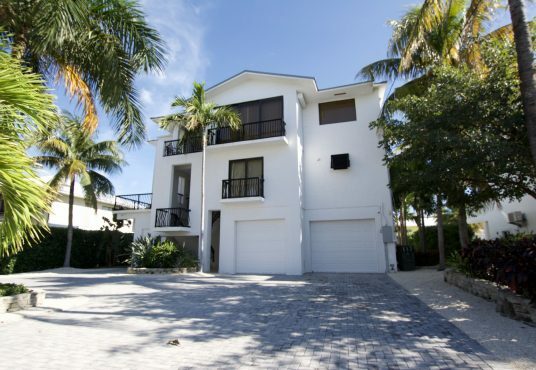 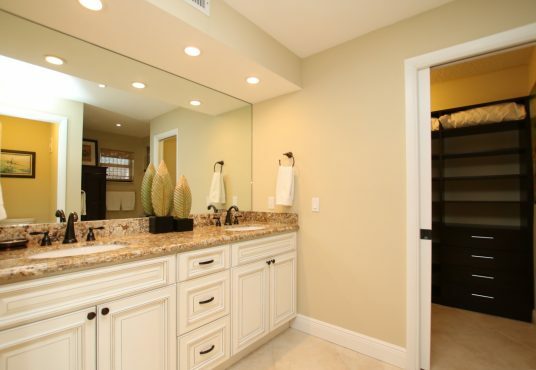 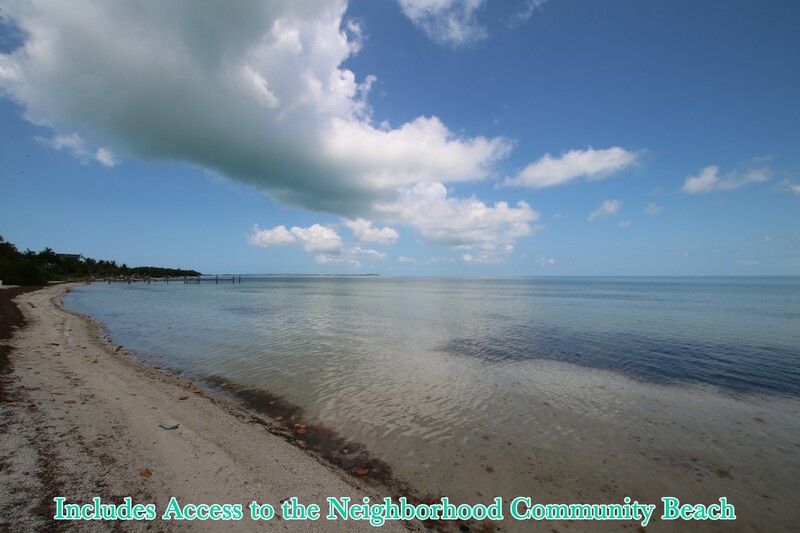 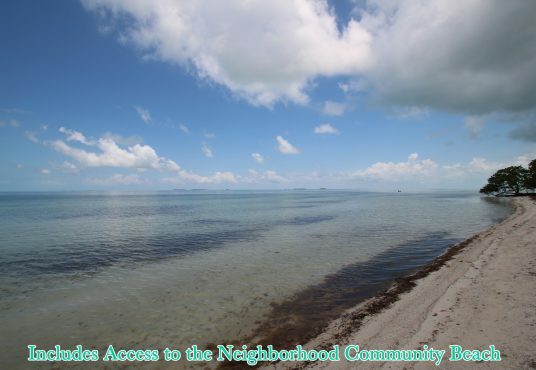 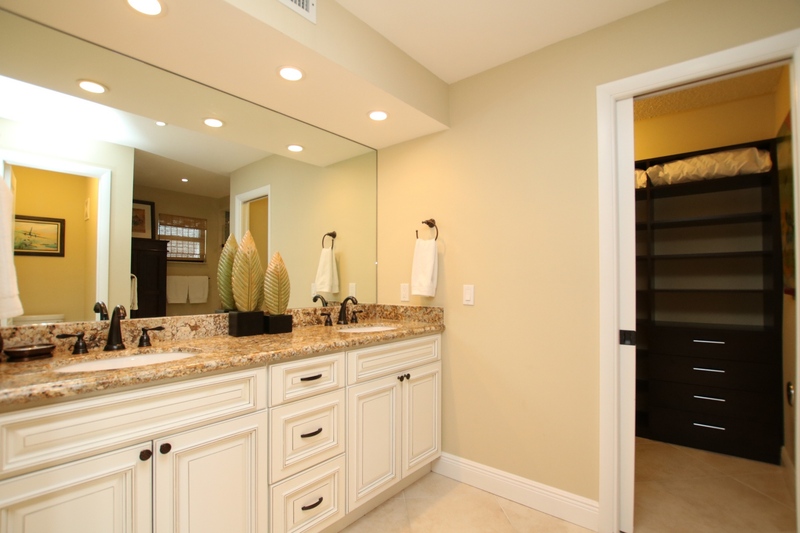 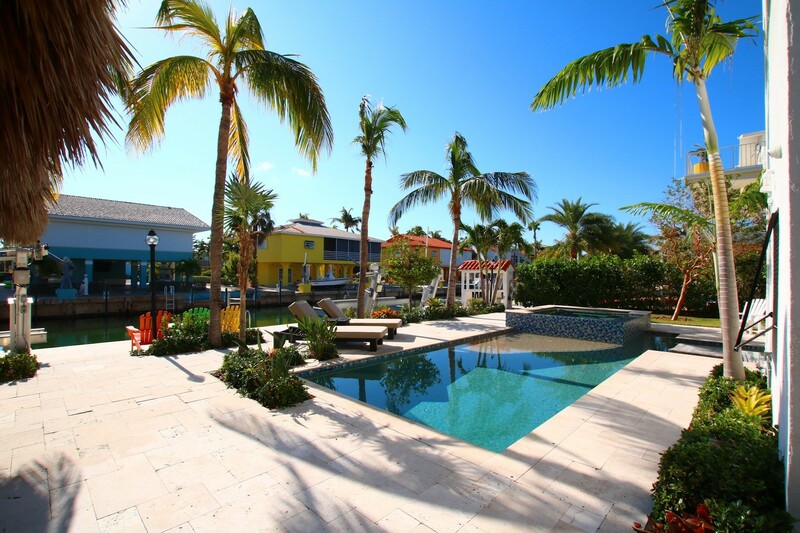 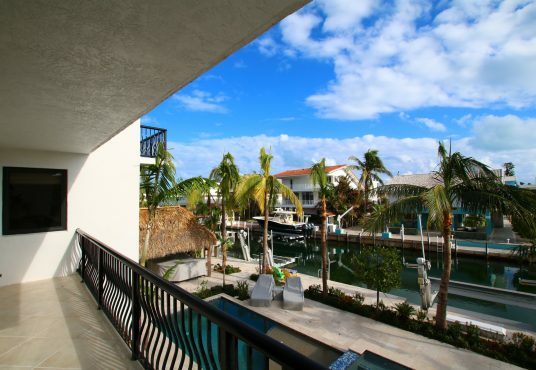 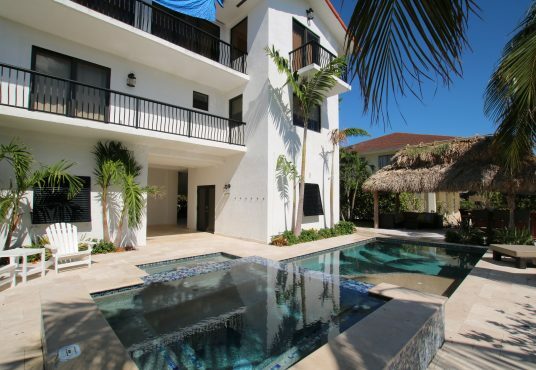 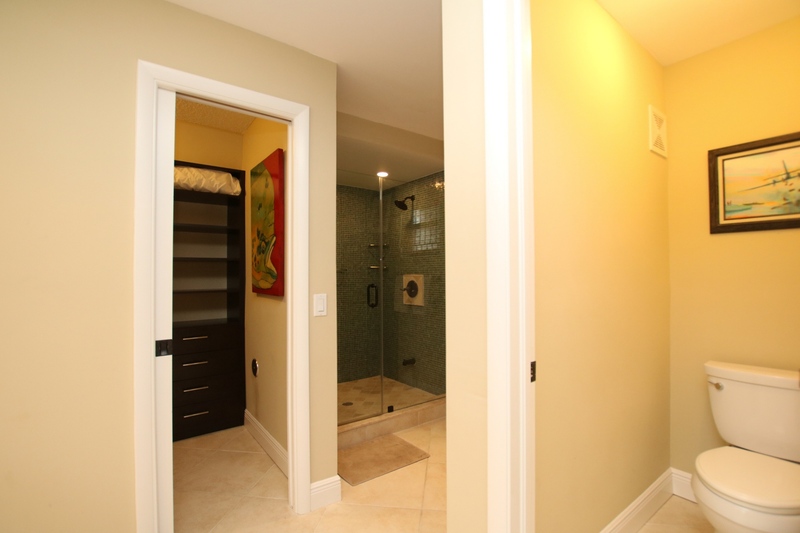 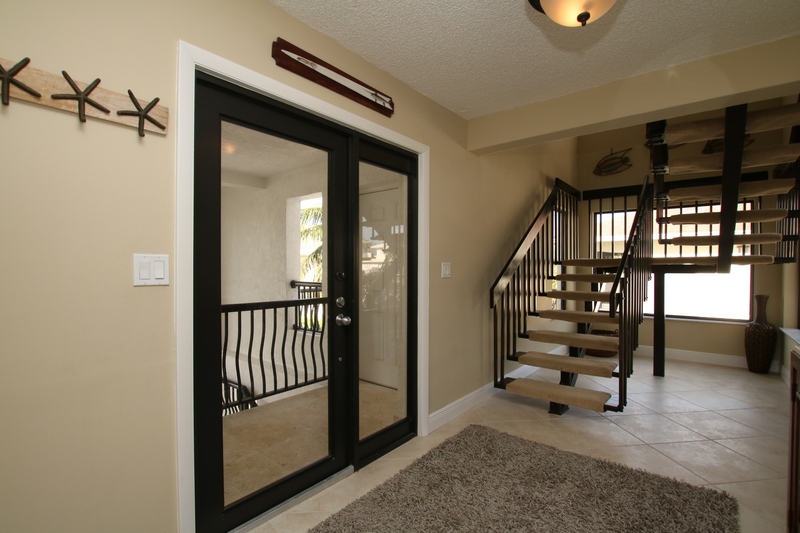 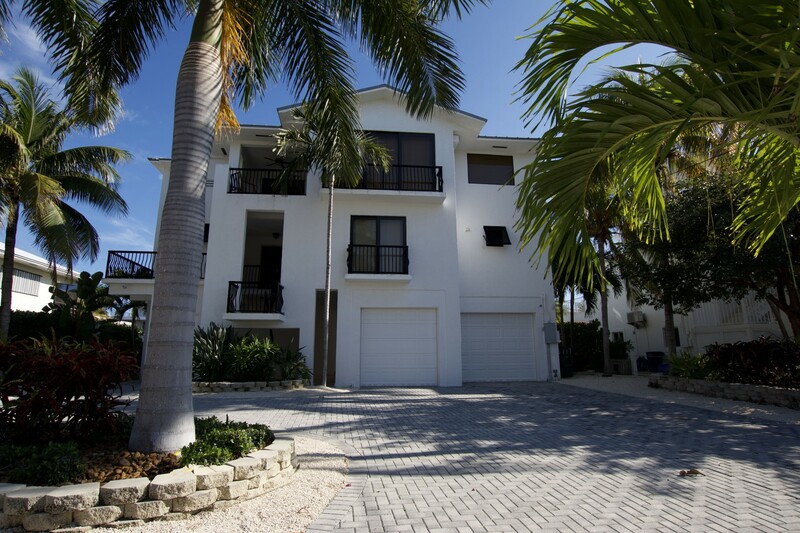 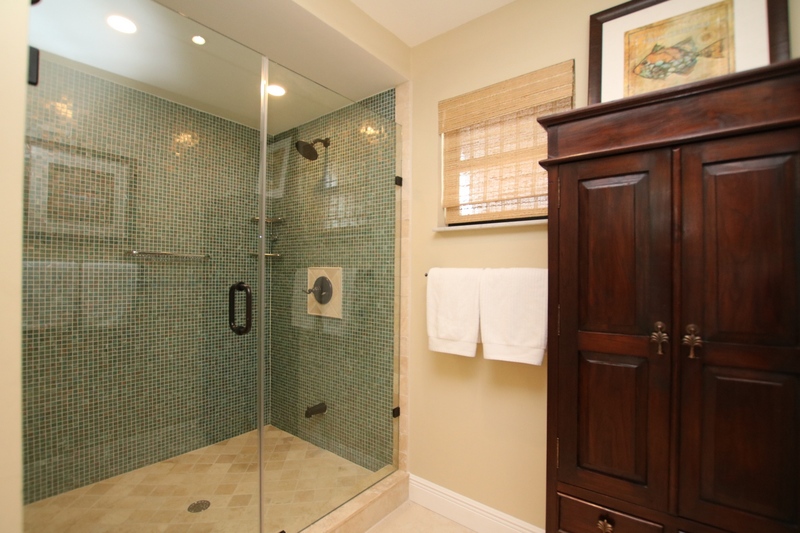 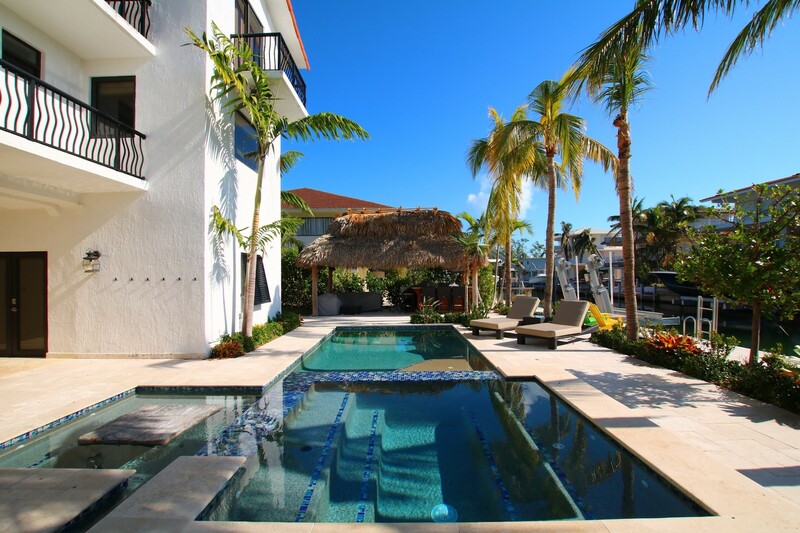 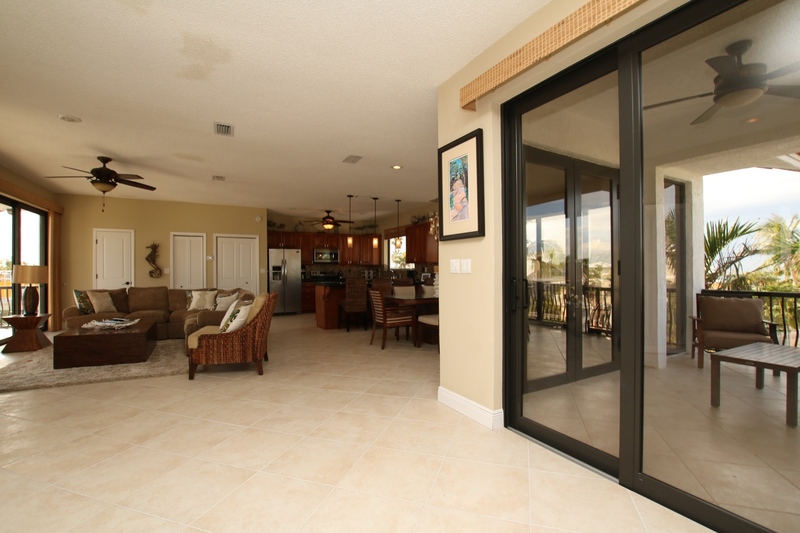 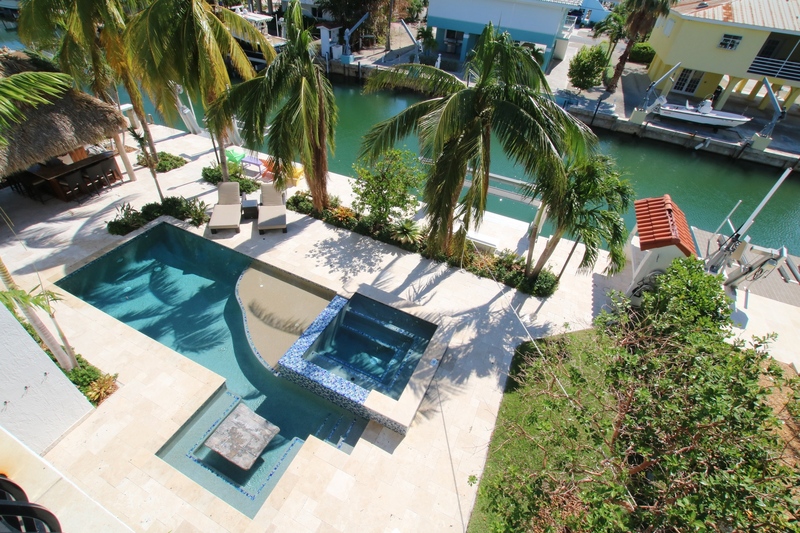 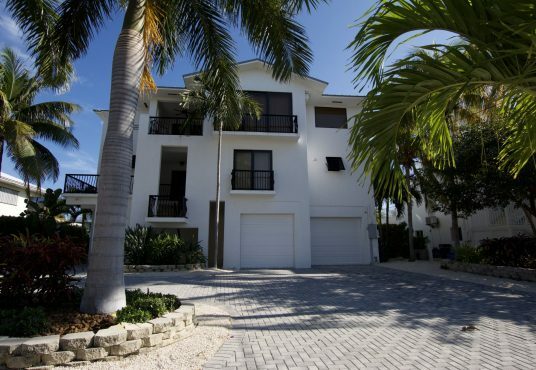 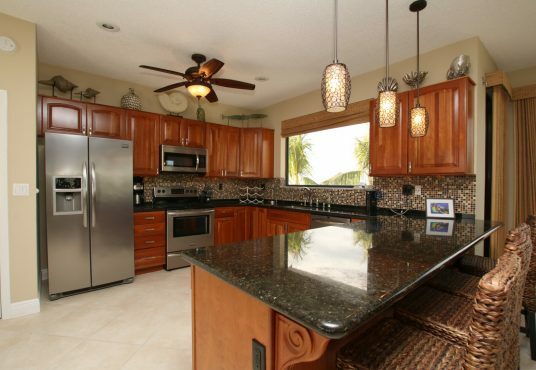 Large, modern 4 bedroom canal front home with pool in Lower Matecumbe Key in Islamorada, Florida Keys. This gorgeous home overlooks the pool and canal and is just minutes away from the FAMOUS Port Antigua Neighborhood beach, one of the BEST beaches in Islamorada. 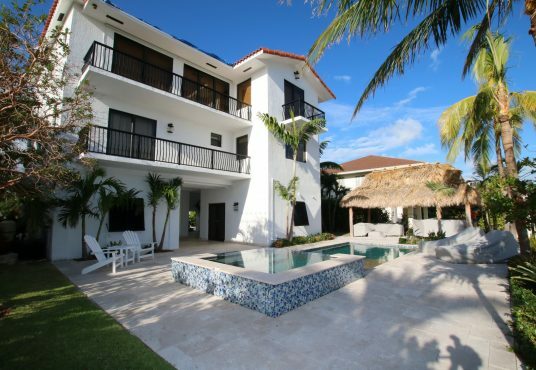 Port Antigua Beach is exclusive to this neighborhood. 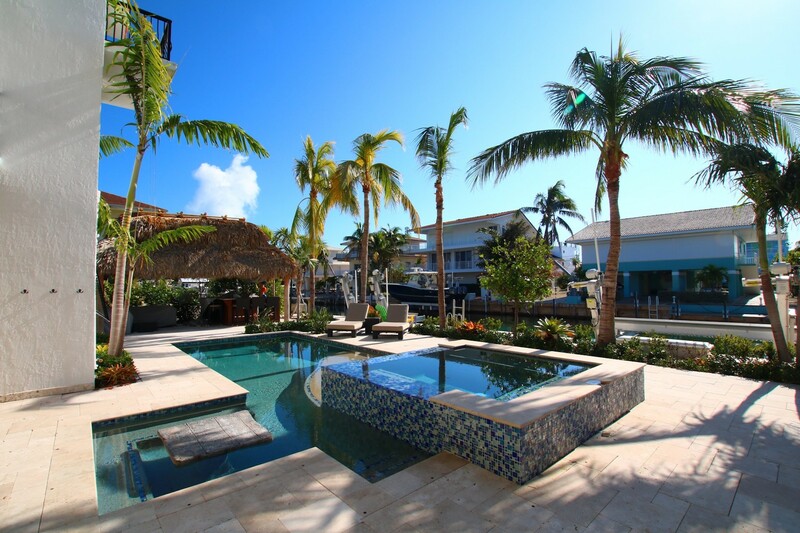 The main selling point of Latitudes is the home’s awesome outdoor area. 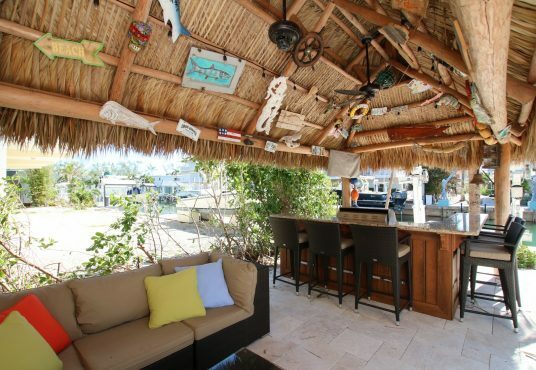 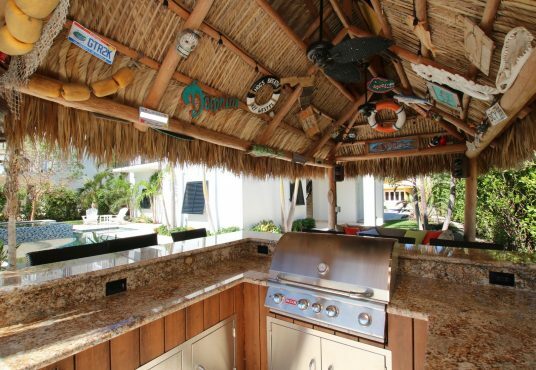 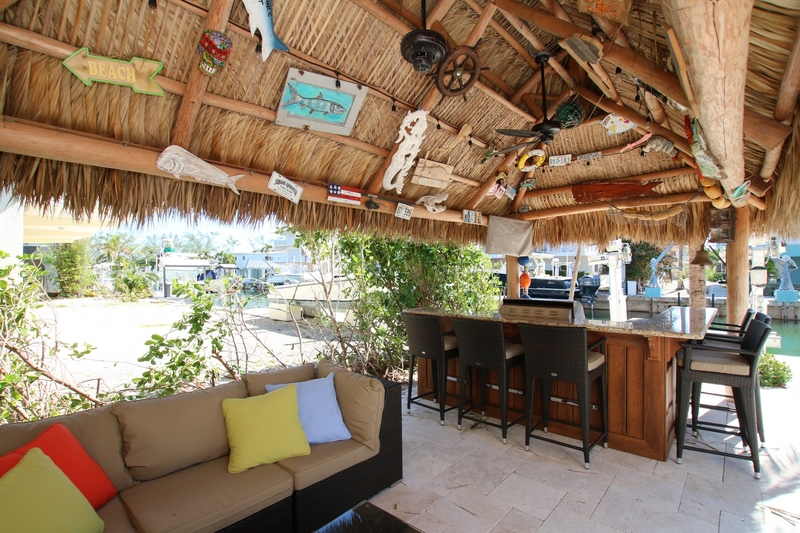 Pool, Tiki Hut, grill and outdoor seating areas. 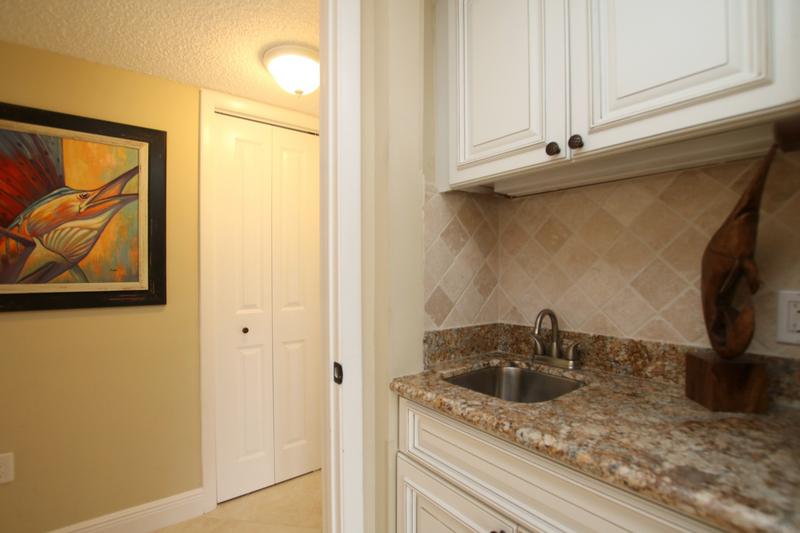 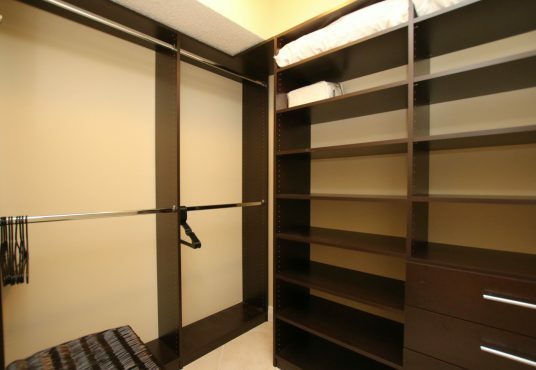 The modern kitchen is fully equipped and well appointed. 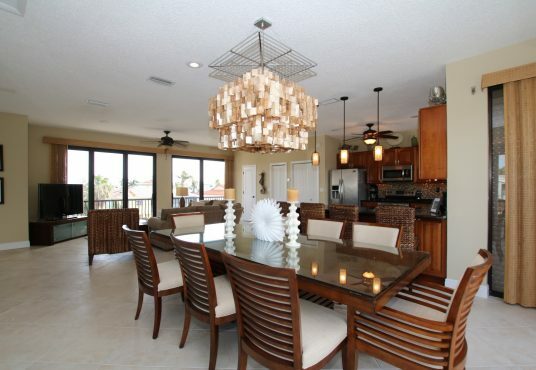 The dining area offers seating for up to 8 with additional seating on the bar. 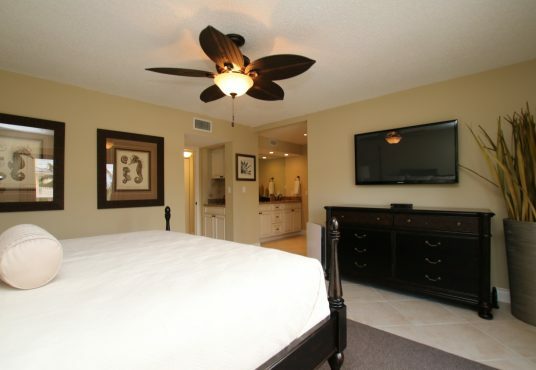 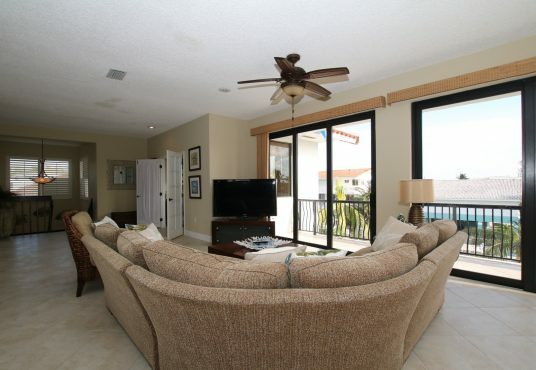 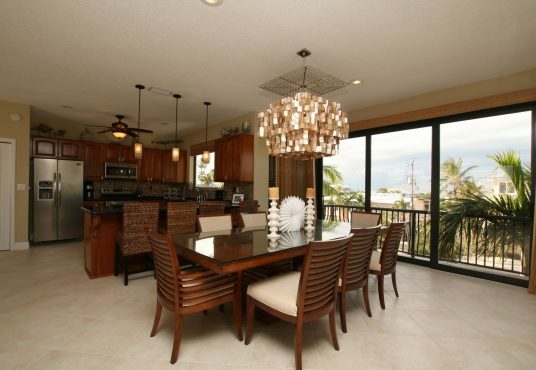 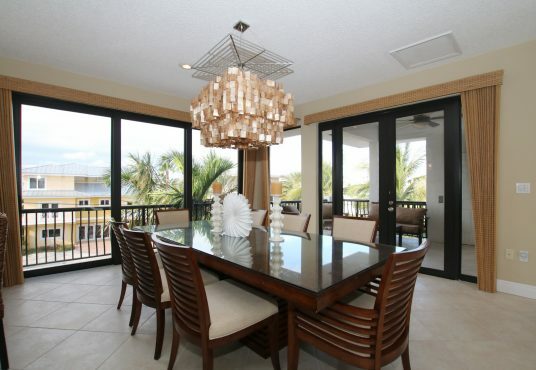 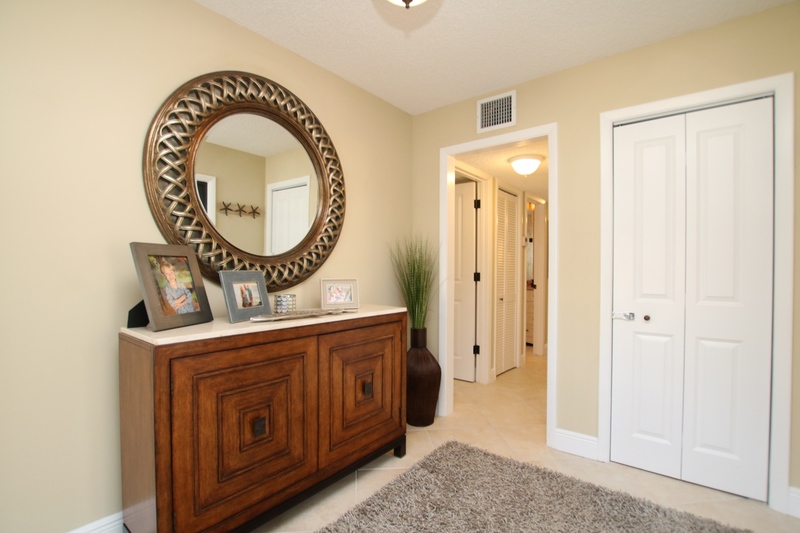 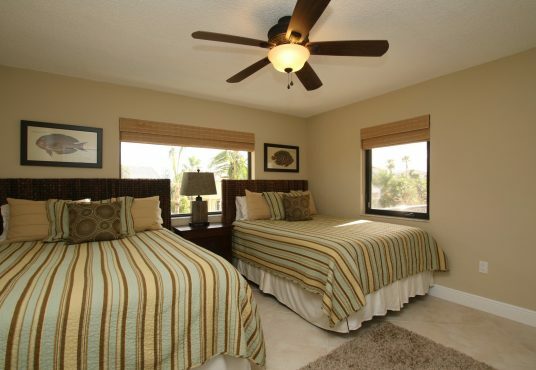 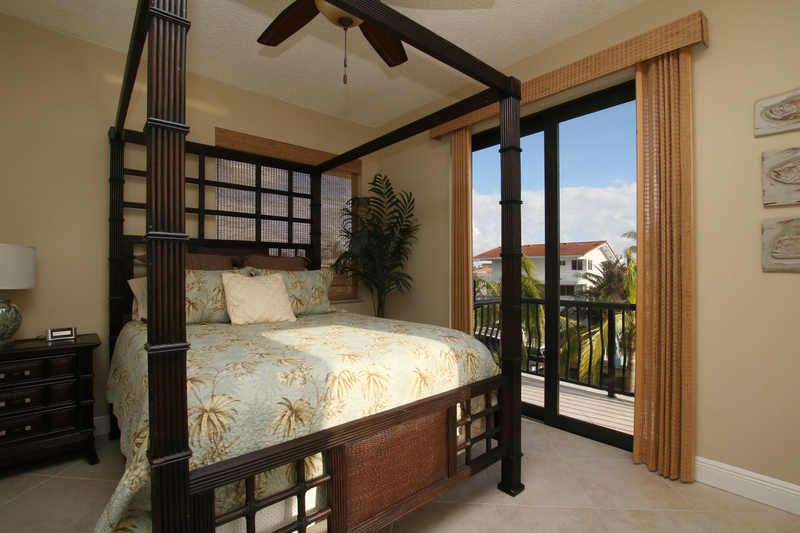 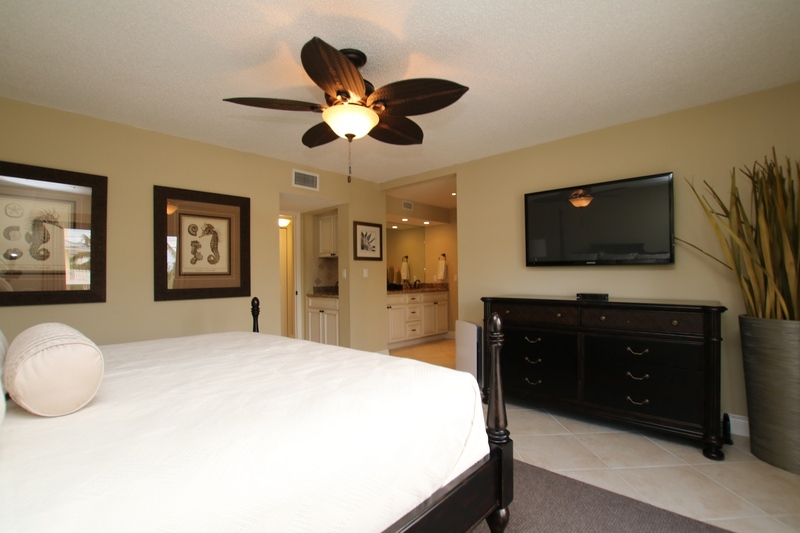 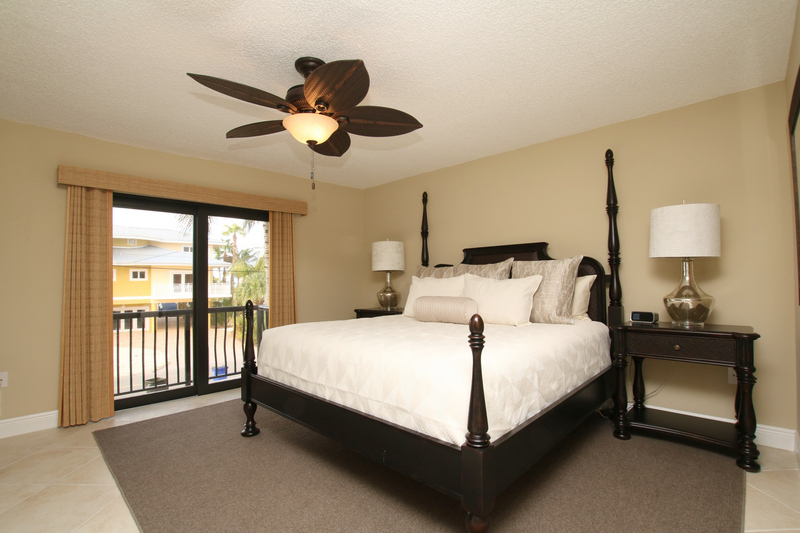 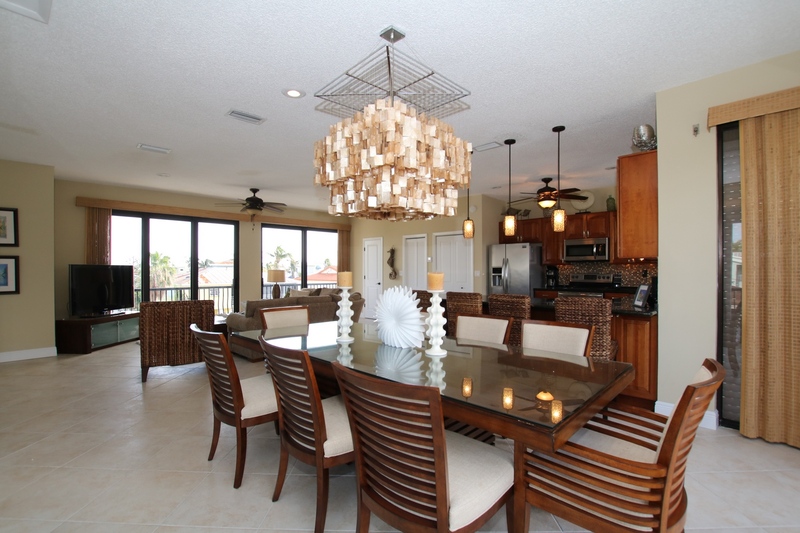 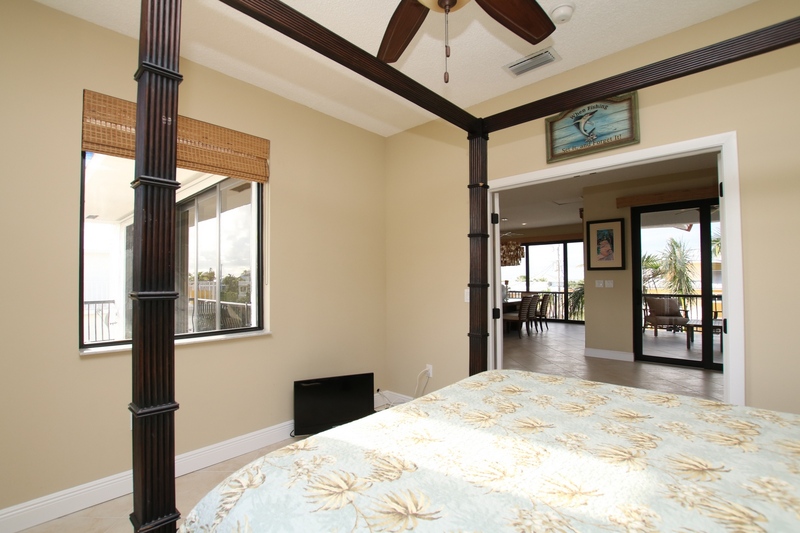 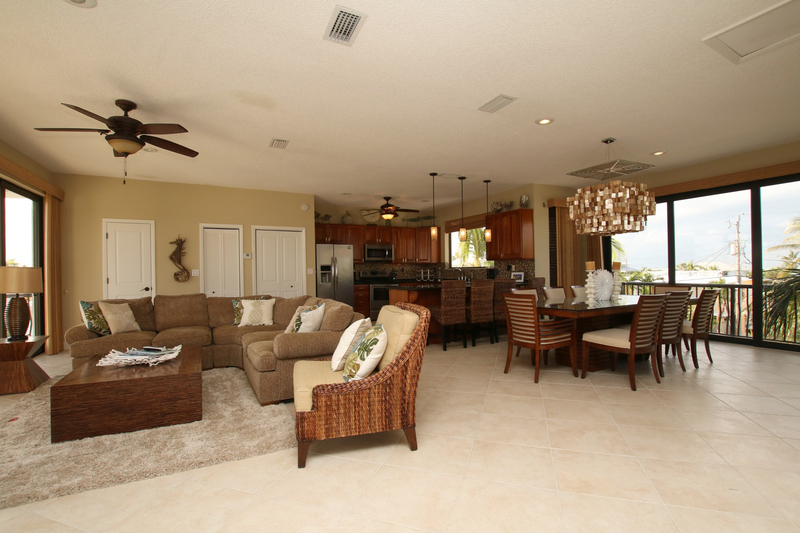 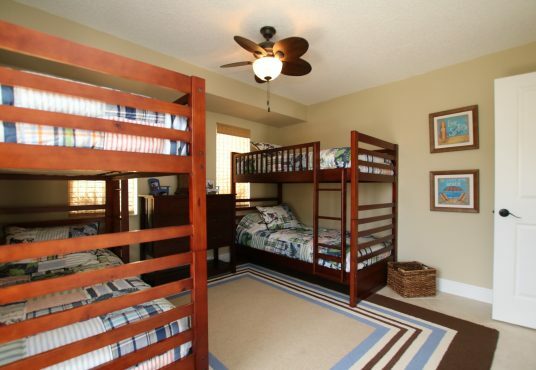 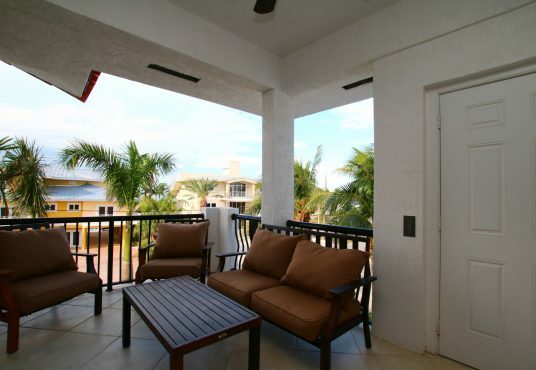 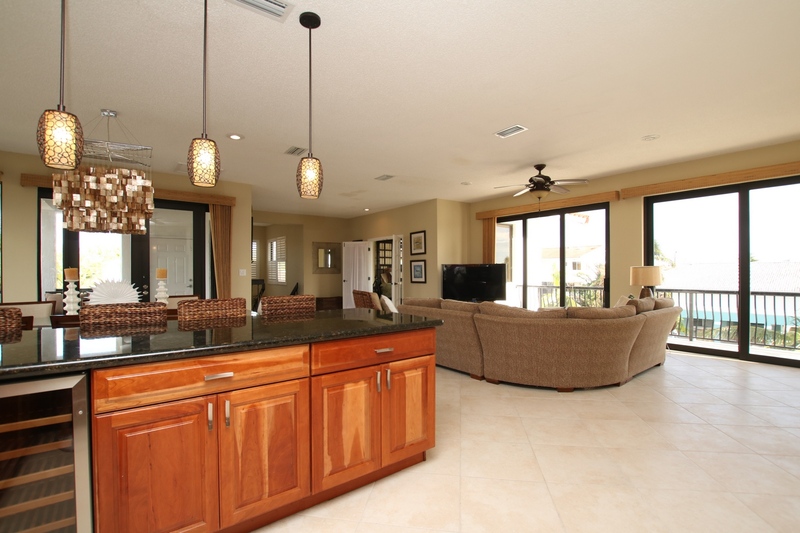 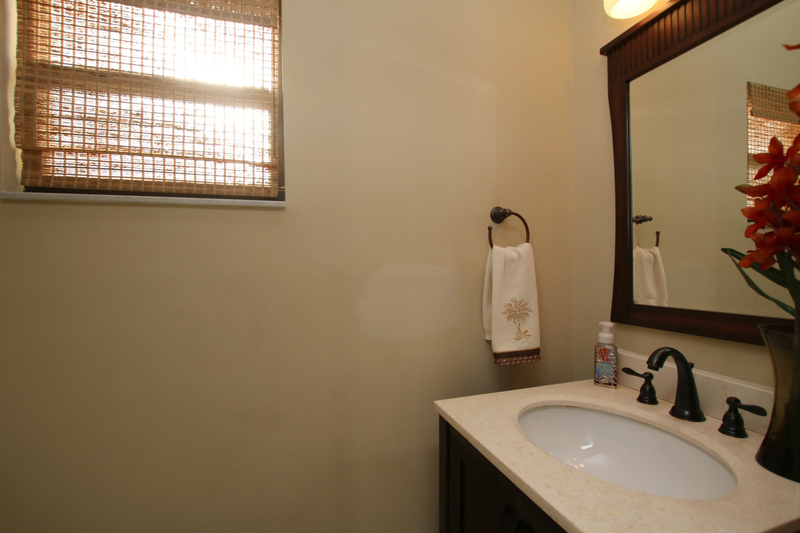 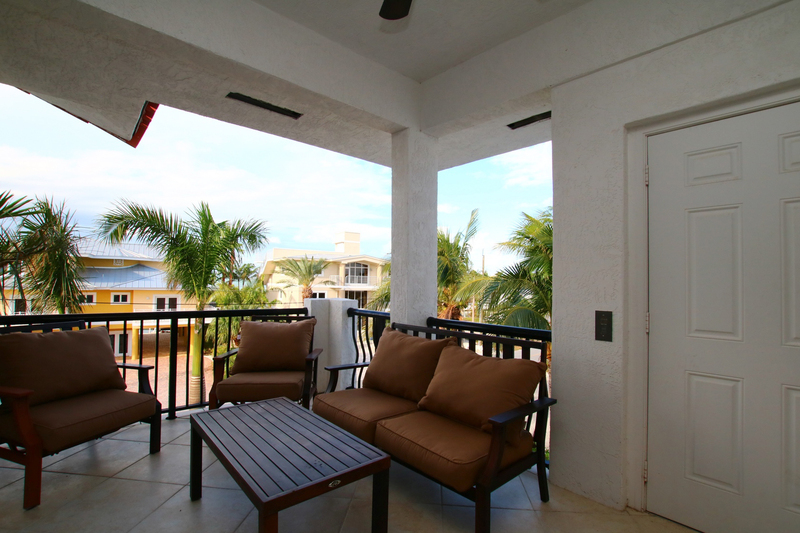 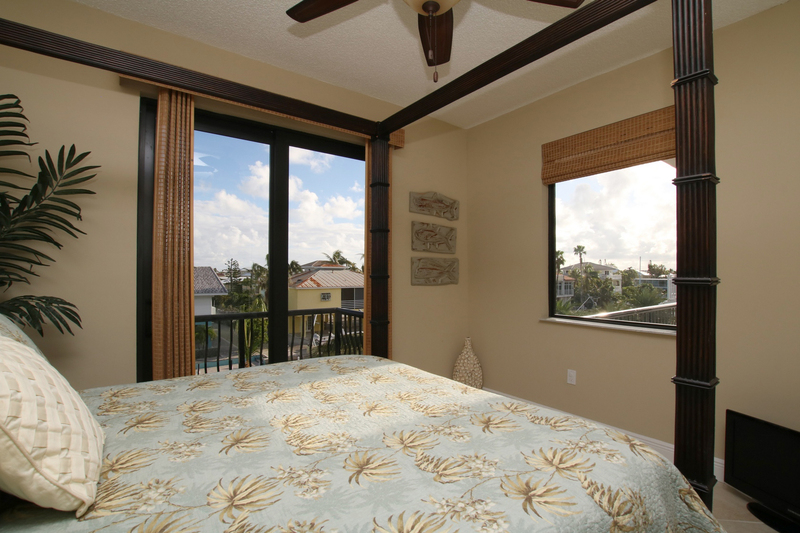 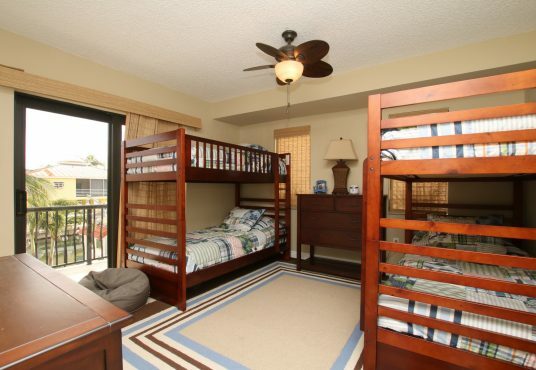 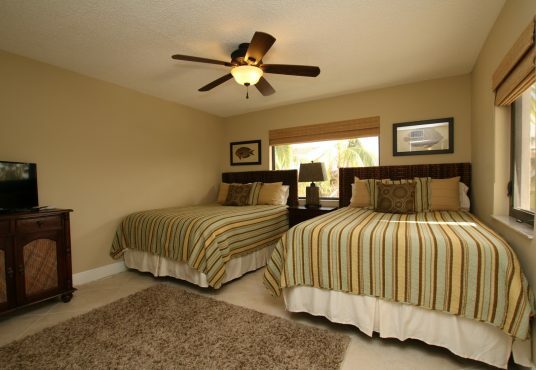 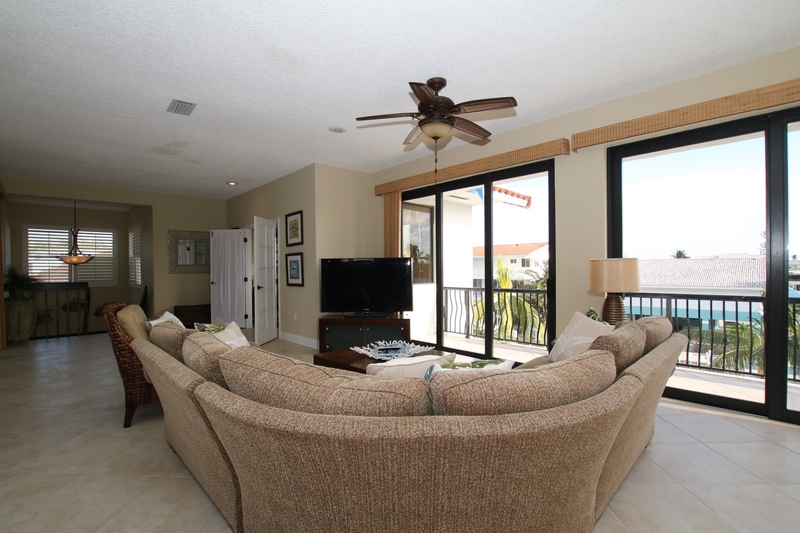 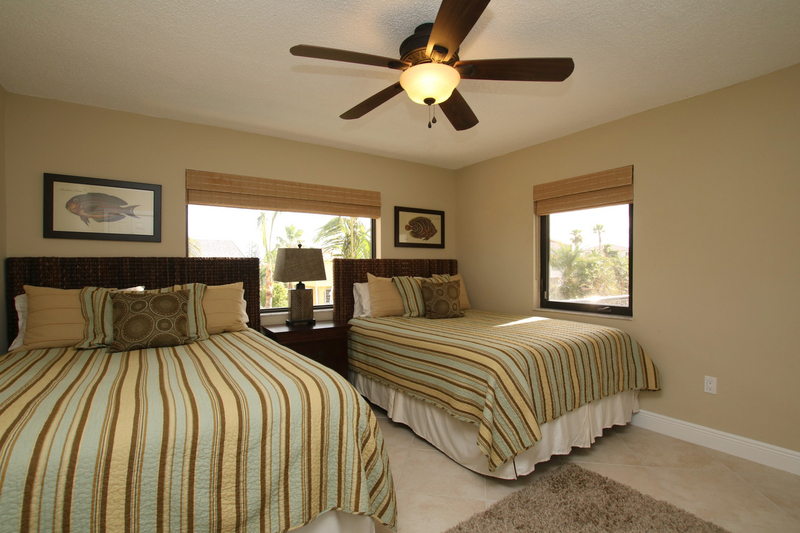 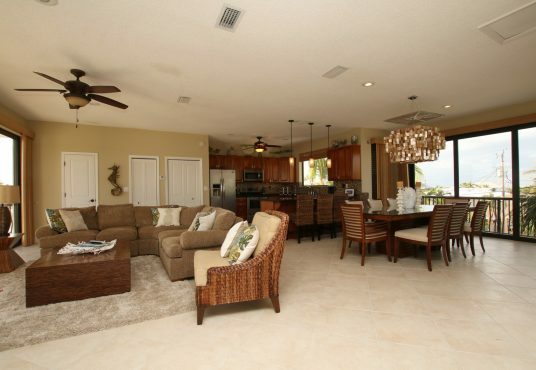 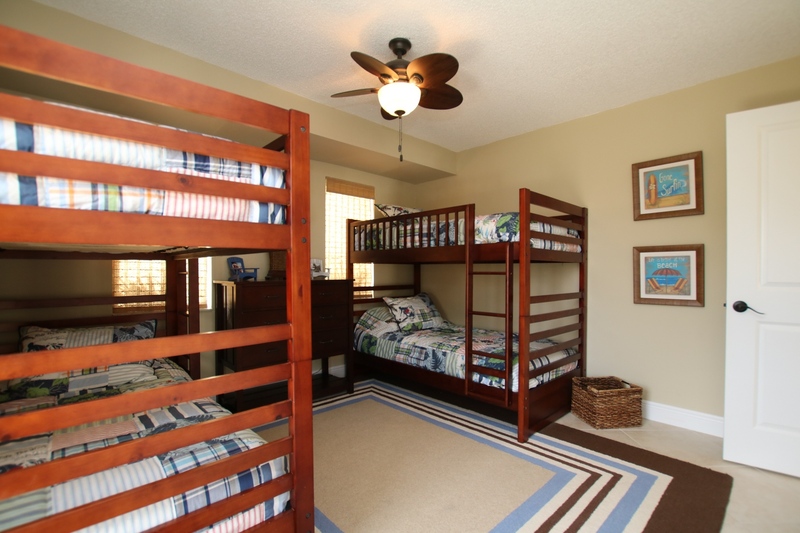 The tastefully decorated living area is comfortably furnished so you and your family and friends can enjoy the late evenings in, while gearing up for you mornings and day time on the water!